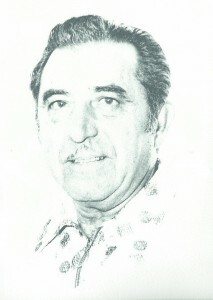 Milton Alfiers was born in 1922 in Oakland, California and was the youngest of seven children born to Greek immigrants. He was a proud member of General George Patton’s Third Army in World War II and helped liberate the Mauthausen concentration camp in Linz, Austria 1945. His love of the outdoors and passion for fishing is how he came to call Lake Don Pedro his home. Milton, known affectionately as “Uncle Milt” to all, first came to the area in 1968. The original developer of our beautiful subdivision Boise Cascade was looking for salespeople. Milton was hired to join a salesforce of over two hundred men and women. 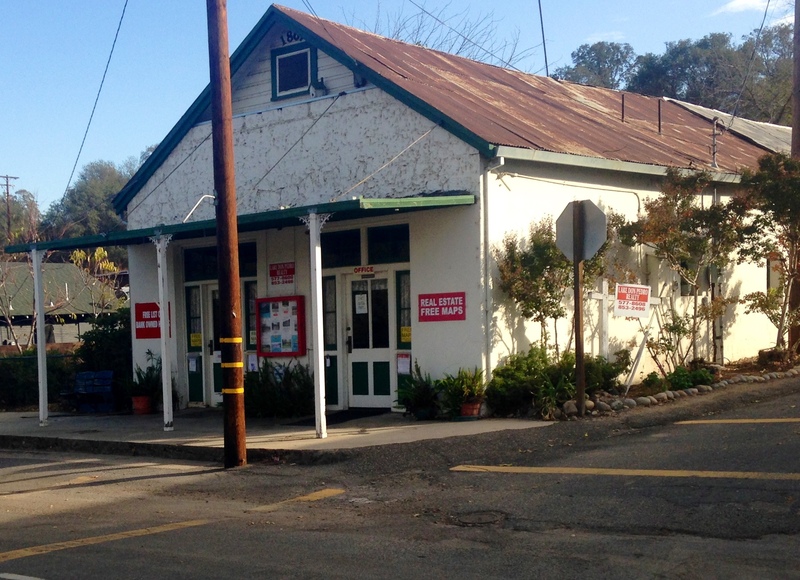 He would later be promoted to the position of Executive Director of Customer Relations for both the Lake Don Pedro subdivision and Pine Mountain Lake. We were very fortunate to live for many years at the Lake Don Pedro Hacienda. 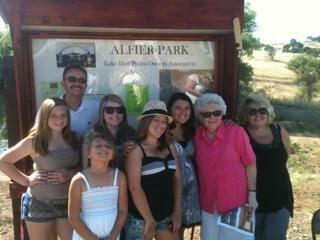 Milt loved this area dearly and often proclaimed to “have the best job in the world.” For serving the Lake Don Pedro community for many years, Boise Cascade chose to honor Uncle Milt by naming one of the areas beautiful parks after him.